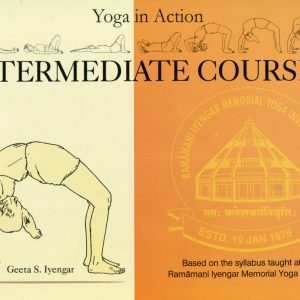 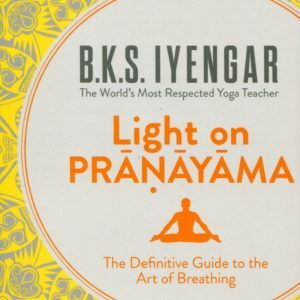 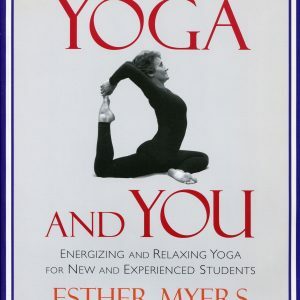 A great introductory guide to Iyengar Yoga for beginners to the practice, this manual is a must for all those aspiring to take to the study of Iyengar Yoga. 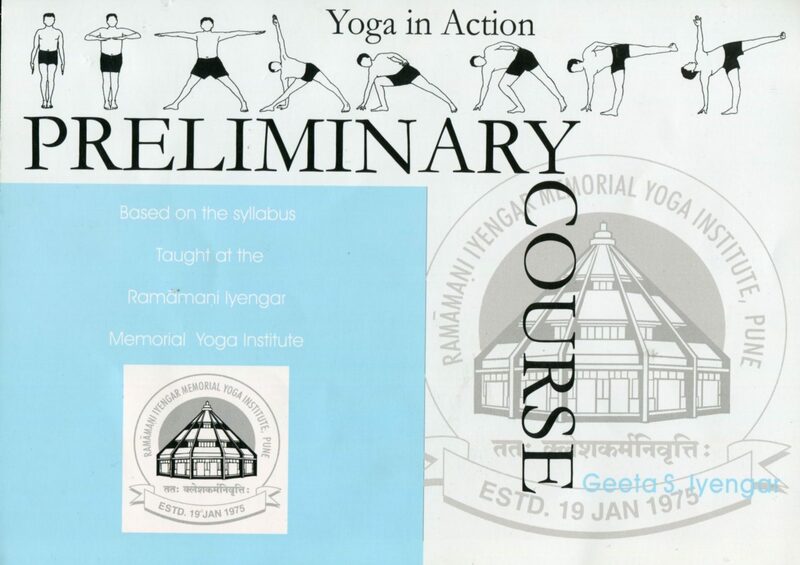 It’s invaluable for teachers too, so that they too can systematically guide their students. 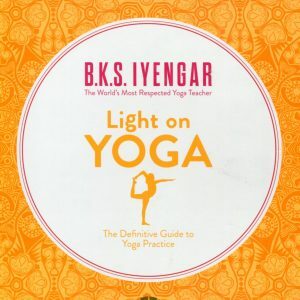 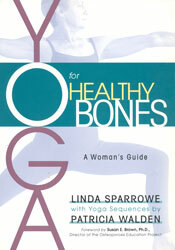 Ring bound for convenience during practice, this book guides students in their individual practices by providing a step by step approach to the asanas.